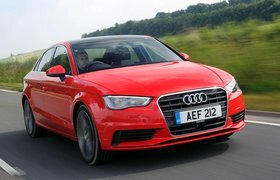 Petrol versions of Audi’s A3 Saloon don’t miss a beat, according to owners. 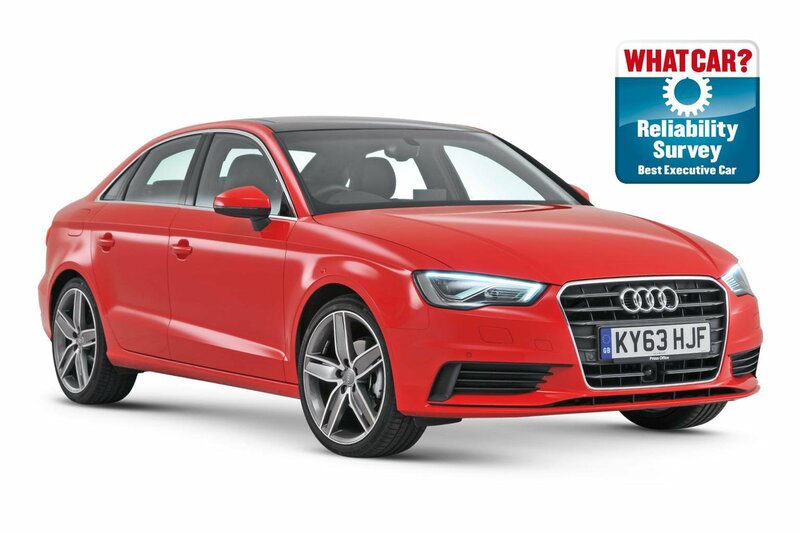 Diesel models sit a little lower down the executive car reliability table, with a small percentage of them blighted by faults on their engine, engine electrics and brakes. Just under 12% of Lexus IS models suffered a problem. These were evenly split between engine, engine electrics and non-engine electrics, and all were fixed for free in less than a week. Petrol-engined Jaguar XE saloons proved far more dependable than their diesel counterparts (see below), with less than 17% of cars suffering faults that were categorised in two areas: engine electrics and non-engine electrics. All the problems were fixed under warranty in less than a day, too. Jaguar's diesel-engined XEs let the side down, with 44% of cars experiencing faults. Non-engine electrical issues were the most common bugbear, but there were other problems, such as the bodywork, engine, fuel system, steering and suspension. All were fixed for free in less than a week, though. Owners of 40% of Volkswagen CCs said their car had a problem, many of them relating to non-engine electrics. Not all were fixed under warranty and some were off the road for more than a week. Volvo’s S60 saloon and V60 estate sit in the bottom three because 38% of cars had a fault. The most common areas of concern were bodywork, engine electrics, exhaust system and non-engine electrics. However, most cars were fixed in less than a day for free under warranty.